In recent years, roof top tent is well received by young people. This kind of camping is especially suitable for young people who travel by car. It is a bit fashionable, a little cool, and can experience different kinds of life. 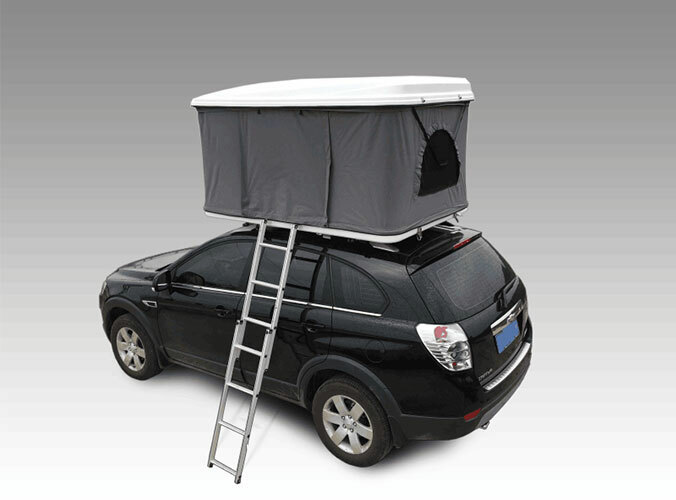 Car roof top tent, also known as "home" on the roof". When camping in the most headache is probably rising from the ground bursts of water vapor and impossible to guard against reptiles, sometimes to a thick moisture-proof pad is of no avail. At this point, the car roof tent will solve the trouble for you. It is said to be the best way to have a spirit of camping. Although the tent provides shelter from the wind and rain, it does not separate the relationship between man and nature. Enjoy the beautiful scenery and enjoy the relaxing and pleasant camping. 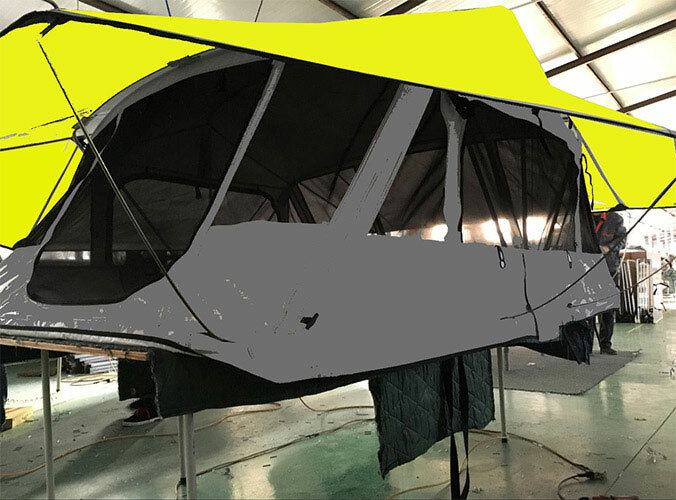 We can supply the high quality roof top tent, quick camping tent, car side awning and 4WD foxwing awning etc. If you need, welcome to contact us.